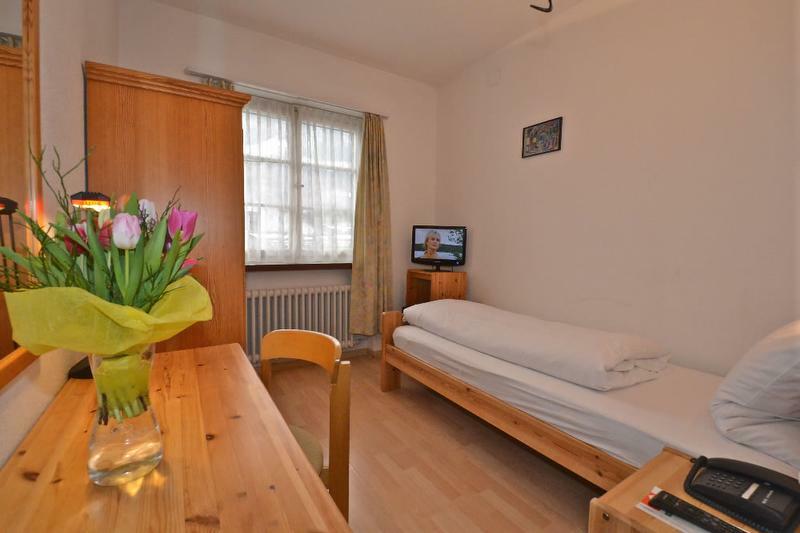 Room with a flat-screen TV, a telephone, fridge and a sink. 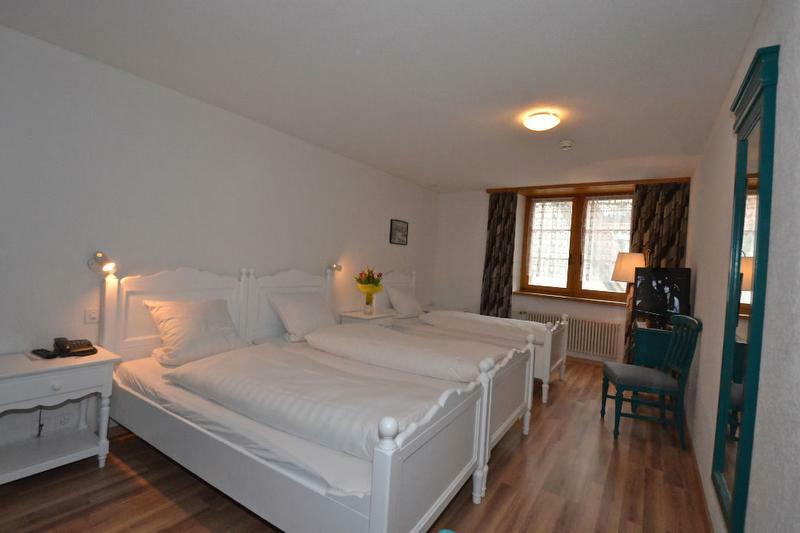 Room with flat-screen TV, a phone, fridge and a private bathroom. 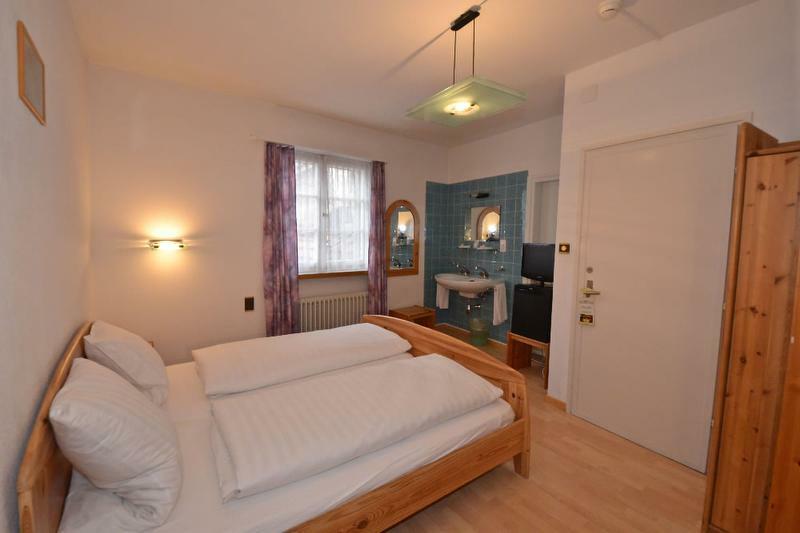 Room with flat-screen TV, a phone, fridge bar and a private bathroom. 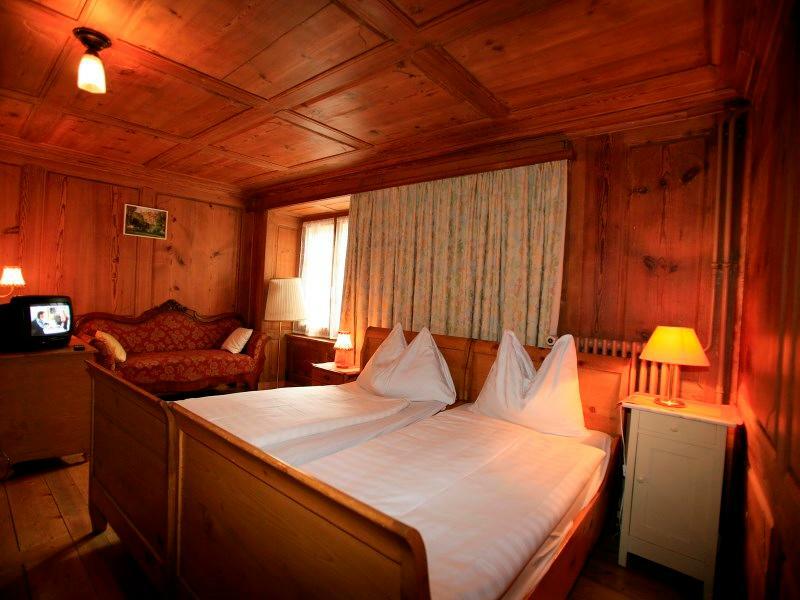 Exceptional, historical hotel at the gateway to Chur's Old Town, with an over 200-year tradition of Swiss hospitality. 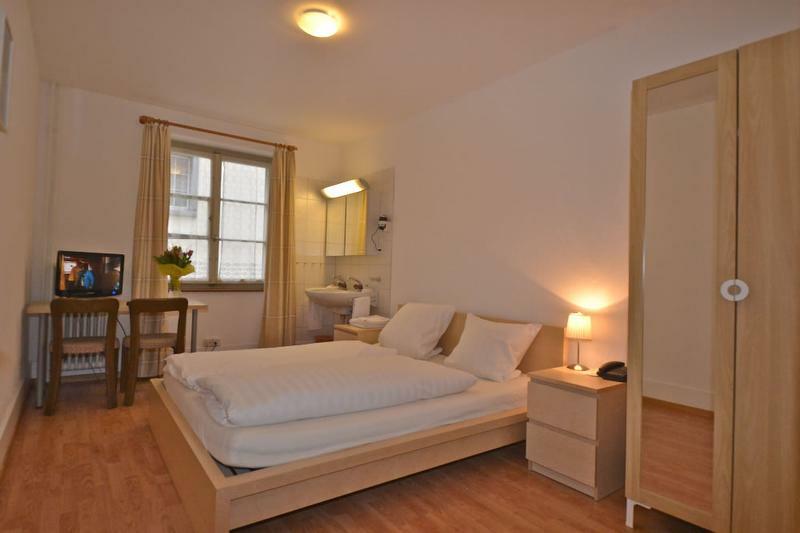 A comfortable, middle-class hotel with attractive prices to suit each and every purse. 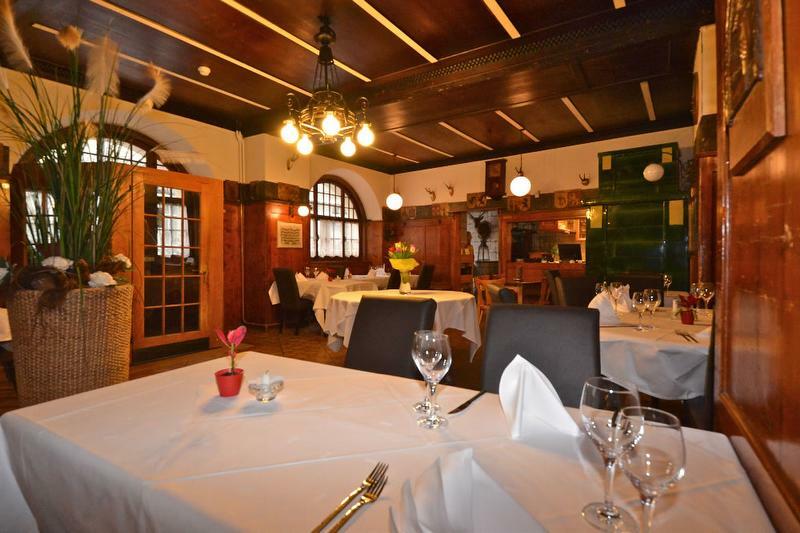 Historic wine tavern serving Graubünden specialities and international kitchen. Conference rooms for up to 350 persons. Local taxes included. 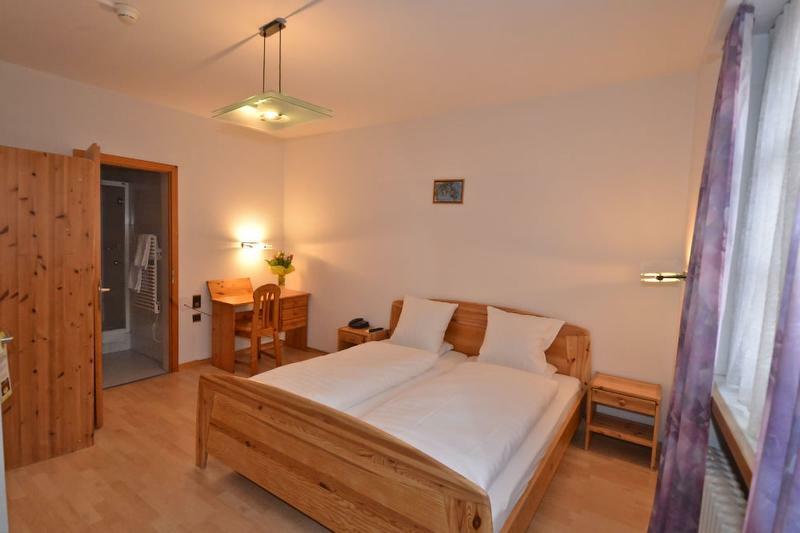 Dogs welcome, price dog/night: CHF 15.-. Garage CHF 12.--/24 hours. Check-in 3.00 pm - 11.00 pm/ Check-out 6.30 am - 12.00 noon. How to get there: From the railway station, continue towards the city centre and cross over the large crossing. On the left is the Restaurant Calanda and the UBS bank. Turn into Storchengasse. 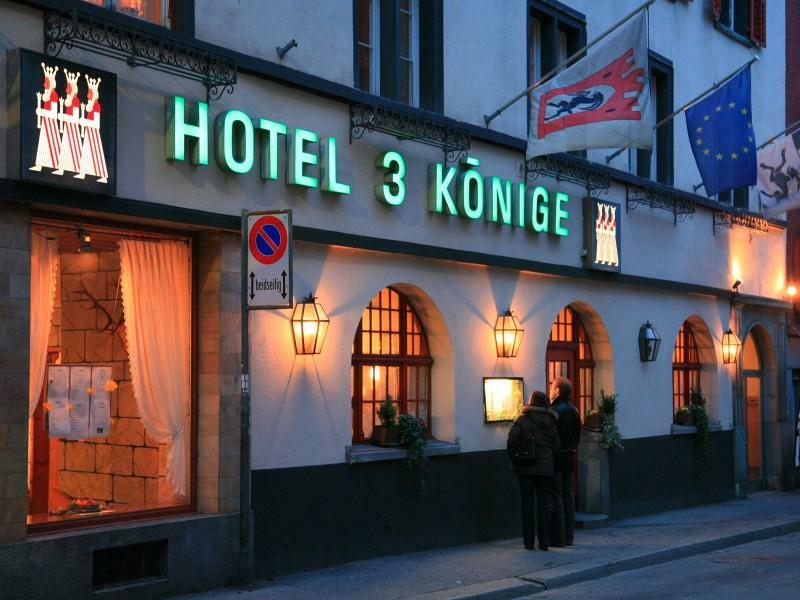 The Hotel Drei Könige is at the end of Storchengasse on the left. "Friendly counter staff" "Helped us with our luggage"
"Good hotel for solo travelers. 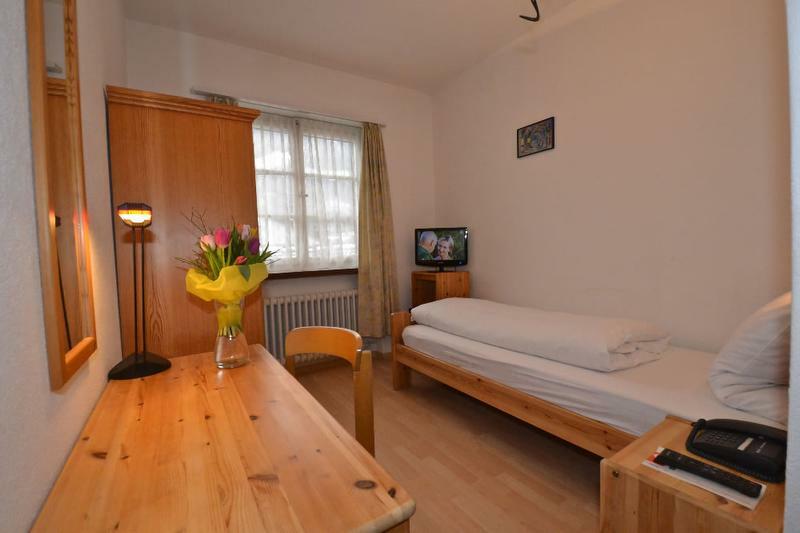 Close to the city center and train stations."